listen to: Hallmark christmas movie season is here! What can we say? 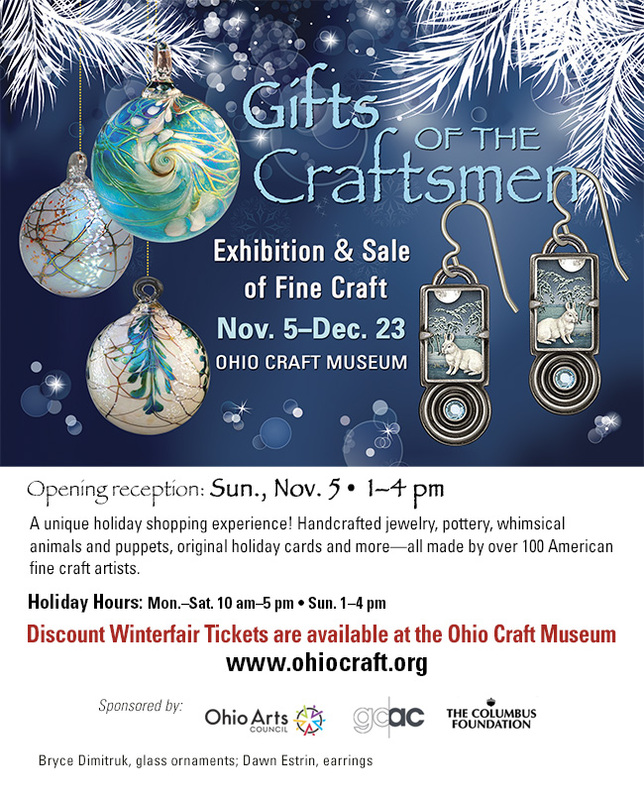 Yes, it is cold outside, but there is still so much to do around Columbus! Thank you Instagram, we became curious about Smoked on High BBQ, located in the Brewery District. It's that thing when you approach a business, step inside, take a deep breath of the BBQ, and hope it is as delicious as the anticipation. And then when you take your first bite of cole slaw (I still do not understand why it is cole slaw and not cold slaw, but that is for another day) and it is so fresh and tasty you don't want to share. Then the mac-n-cheese is equally as wonderful as the cole slaw. The BBQ is just like you remember having when you visited the family farm in southwest Kentucky as a child. Interesting story, it was sold in a converted school bus...really cool to a small child. But look, we ate at Smoked on High BBQ yesterday, and I am ready to go back ASAP! I know, C!SN is not a review podcast, but come on, Smoked on High BBQ has everything you could ask for. Take a listen to the podcast, we recorded our first bite right there! Short drive from there to the first stop of the North Route of Columbus Art Walks German Village route. So it was cole, wait, it was cold, and we did not walk the entire route. This self guided walking tour is just what we needed: walk and explore at our own pace, recorded info at every stop, and we can start and finish when we needed to based on temperature. On the journey we stopped in for a sweetie at Juergens Traditional Bavarian Bakery. How sweet is the owner! And quite the selection of baked goods to finish off the tour. This episode of Columbus! Something New is sponsored by Ohio Designer Craftsmen. Sat Nov 4: Preservation Pop Up!